Some of you may know that I do a lot of work for Jim Mills. Yes, I get to touch, repair and do a lot of major work on his personal Pre War Gibson collection (the largest, privately held collection of original, 5-string flathead banjos in the world. He is not only a long time customer of my repair shop, Acoustic Box LLC in Chesterfield, Virginia, but he is also a personal friend. I have always admired his musical abilities as well. I used to teach a lot of banjo and as a result I not only needed to pay very close attention to what I was showing another person to make sure that it was accurate, I also had do develop a way to convey ideas to my students that they could nut just understand that I was showing them, but that the concept being conveyed could be applied in other areas of their playing, not just feed them the next piece of tablature and say “Here, now play this.” That isn’t what a good teacher does. That being said, I still wrote a lot of tab over the course of a year. I still have thousands of them in my collection and I am very good at writing it. In fact, I have transcribed lots of tablature (that means I write exactly what the artist played) for lots of people. So, I have tried to include one of the pieces that Jim Mills is famous for playing with every newsletter I send you. The Jim Mills newsletter is also a periodical that keeps you up to date on Jim’s world famous Pre War Gibson Banjo Seminar held twice a year right in his home! 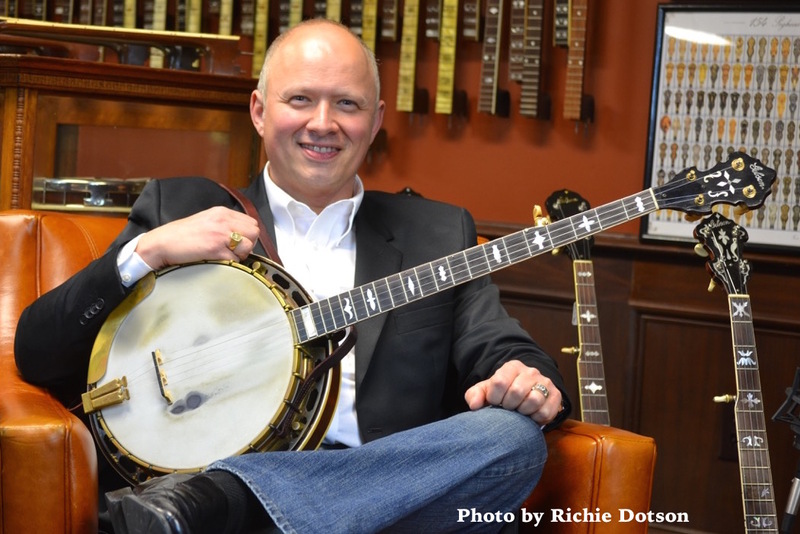 Other subjects and even the occasional interview is shared in the newsletter as well as other tidbits that you as a banjo player or a person who is interested music history may really love. It’s easy to sign up, and it’s free! You can even unsubscribe any time you like. Just click the link below to get started. You’ll be glad you did!